STEM Achievement in Baltimore Elementary Schools (SABES) is an NSF-funded collaboration between Baltimore City Public Schools and Johns Hopkins University to improve educational outcomes in STEM disciplines throughout Baltimore City’s elementary schools with a targeted focus on community engagement in three neighborhoods.  SABES is a five-year project that serves nine Baltimore City elementary and elementary/middle schools and seeks to improve STEM curriculum and delivery in grades 3 – 5. In addition to the school day component, the project offers a STEM-focused afterschool program at each school in which students work on student-developed, inquiry-based projects relevant to their communities. School day and afterschool students then showcase their work and learn from STEM experts, along with their families and community members, during biannual STEM Showcases. 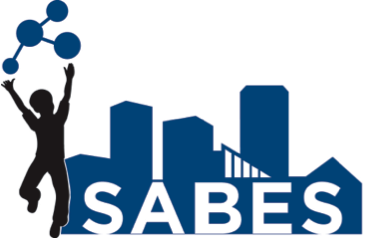 SABES leverages the expertise of JHU faculty, staff, post docs, graduate and undergraduate students, as well as local STEM professionals and retirees, and partners with Greater Homewood Community Corporation, Park Heights Renaissance, and Southeast Community Development Corporation. Volunteers can serve as afterschool mentors, school day guest speakers and/or afterschool guest speakers. This corps of volunteers works with SABES to help strengthen STEM expertise within City Schools. SABES will directly impact approximately forty teachers and more than 1,600 grade 3-5 students. Ultimately, the project seeks to create a community-wide culture of STEM learning relevant to the lives of its participants in ways that engage caregivers to sustain student curiosity outside of the classroom.